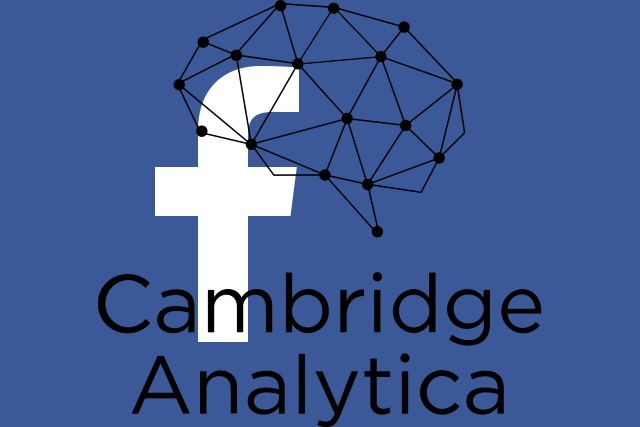 FACEBOOK, CAMBRIDGE ANALYTICA, POTUS & LAWSUITS! I originally uploaded this to youtube but it received an instant WORLDWIDE BAN allegedly on copyright grounds!! 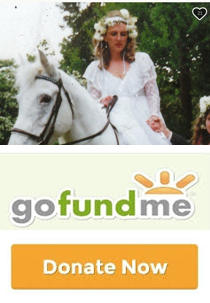 I play a very small portion of a CHANNEL FOUR UK television channel documentary which has been widely shared online, and I indicated FAIR USE so will appeal that rather shocking censorship!! Previous PostMy ALMOST abortion….Save the 8th!! Next PostMay Update in confinement with Angie! !